Finally, I managed to visit MT EVERYDAY - Exhibition & Craft at National Library in Singapore. This event is organized by The Little Happyshop and supported by National Library Board. 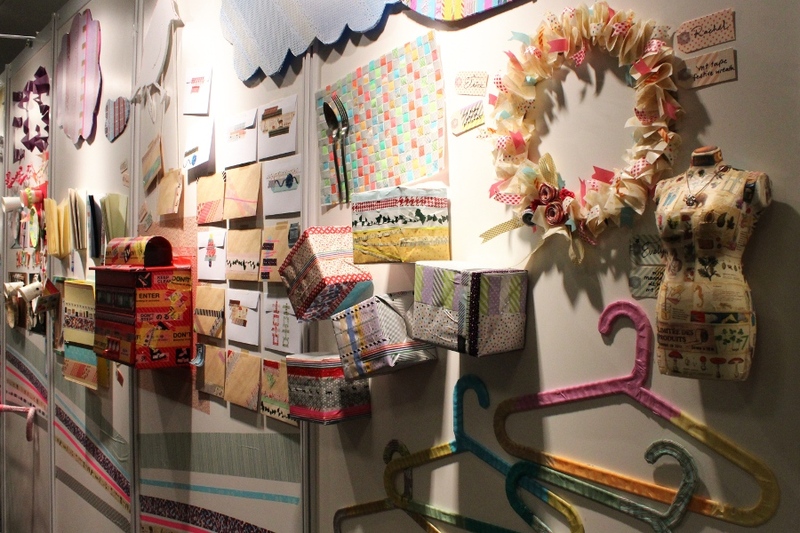 You can find lots of interesting pieces of art made with MT tapes and there was also a small stall selling MT tapes. Although it was unfortunate that there is not many exclusive mtex tapes sold there. There were also DIY craft station and craft sessions, although I did not manage to join any of the sessions due to my recent hectic schedule. 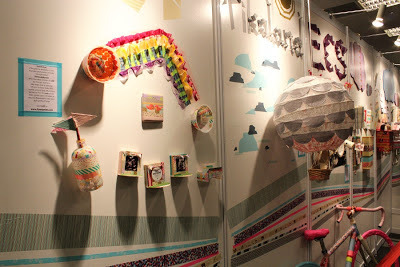 Here are some photos of the exhibition. 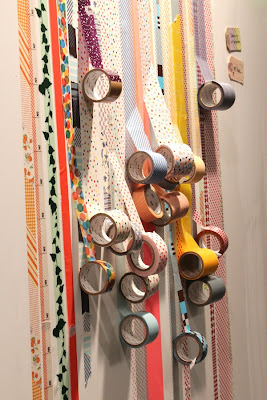 It was just so many interesting things you can make with MT tapes! 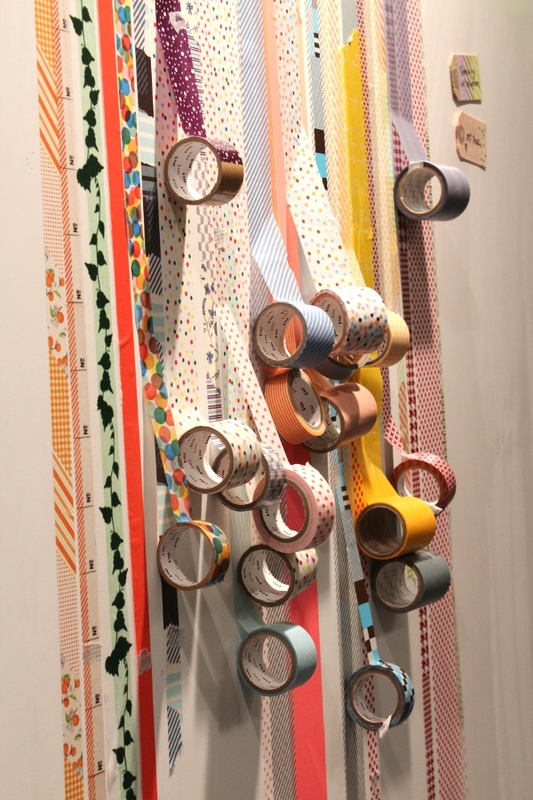 Please go to http://www.masking-tape.jp/en/ for more information on the MT tapes.